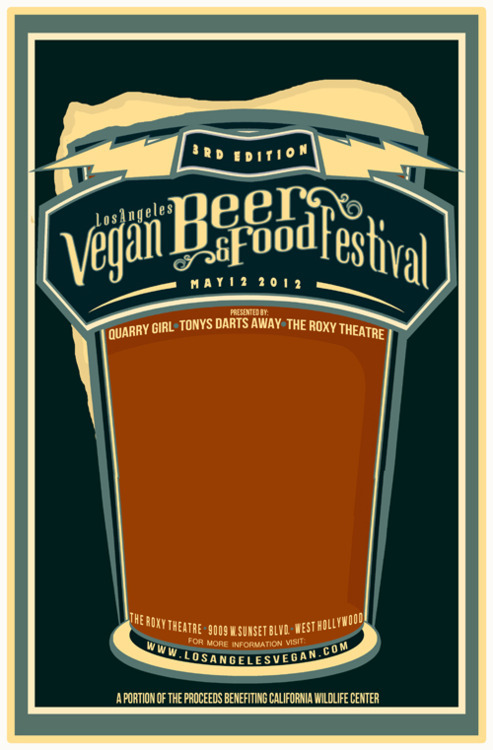 Los Angeles Vegan Beer Fest Next Saturday! Admission includes unlimited craft beer, vegan bands, food for sale from local vegan businesses and vegan food trucks! sorry, this event is 21 and over. while the last 2 vegan beer fests have been pretty epic, this is sure to be the best one yet. we’re adding beer from more craft breweries and greatly expanding the food options—-this year vendors will include doomie’s, fresh fries, mandoline grill, seabirds truck, the frankenstand, plant food for people, amanda’s bakery, chastellis truck, corazan de jah truck, tony’s darts away, mohawk bend, golden road brewery and more…! buy your ticket today (remember, we sold out last year!) and get ready for a day of unlimited brews and awesome food!